*I was not financially compensated for this post but I did receive a free stroller rental in exchange for a review on my blog. We just got back from the most magical place in the world...DISNEY!! My little one was 2.5 and we had a lot to bring. The thought of pushing a stroller through the airport just didn't sound fun. 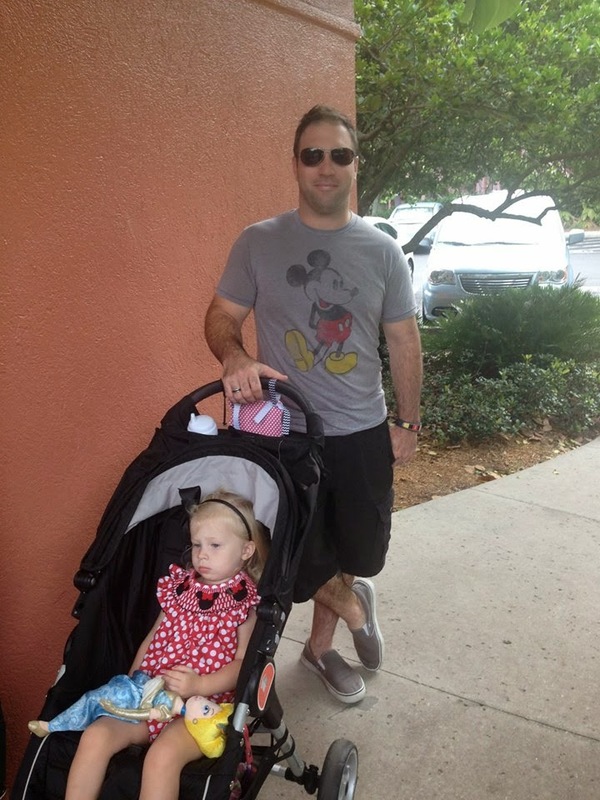 I had heard of renting strollers in Disney and wanted to try it out. 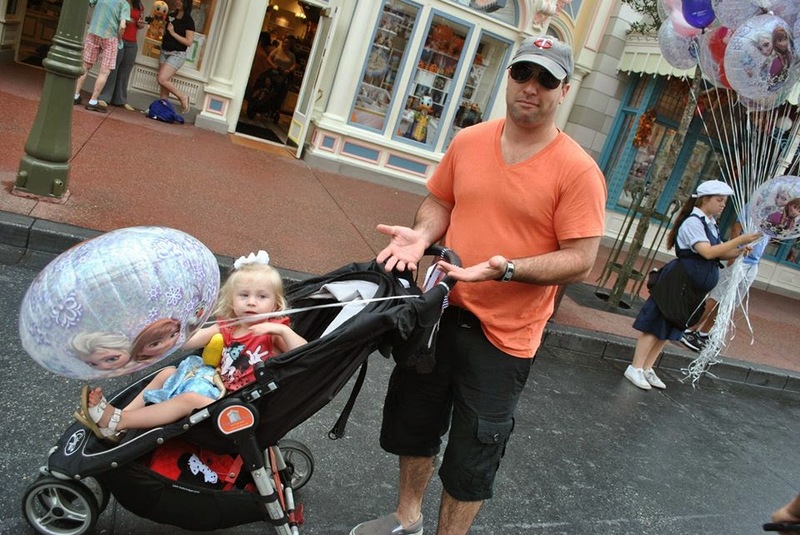 I reached out to Matt at Kingdom Strollers to see if renting a stroller is something I should consider. He was so great. He answered all of my questions...fast too! I knew this was a company that I wanted to work with. 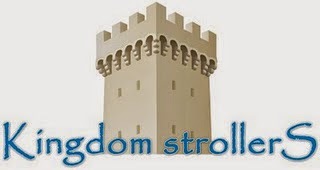 -Just go to Kingdom Strollers and choose your dates, stroller and any accessories that you may want. I got both the cooler and the rain cover. Then you put in your info and check out. -You receive a confirmation email right away. You can always email matt if you have any questions or concerns. -You can pick up and drop off at different resorts. Although we didn't do this, it is perfect for someone doing a split stay. 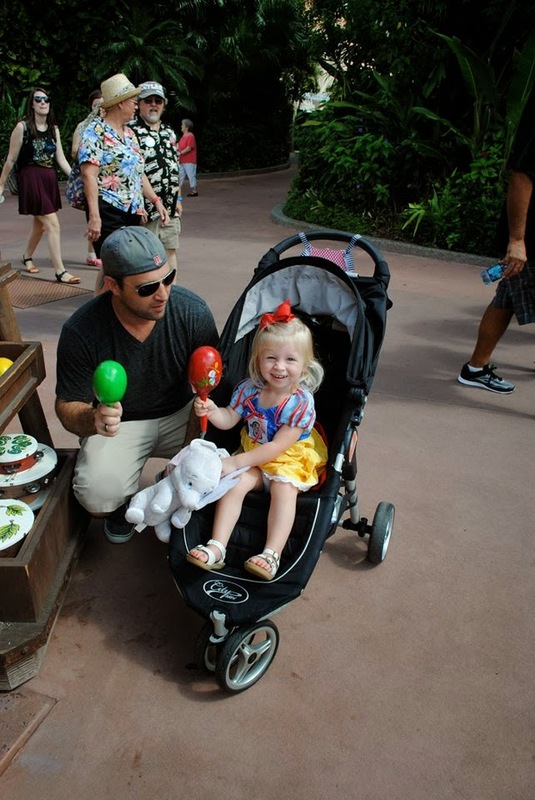 -When you get to your resort, head over to the bell stand and tell them that you are there to pick up a stroller. We had to sign in a book that we got it and that was it! -When returning the stroller, go back to the same bell stand and tell them that you are returning a stroller. It couldn't be easier. They even put a label with your name on it. I would also recommend bringing something to tie on it. for easy recognation. 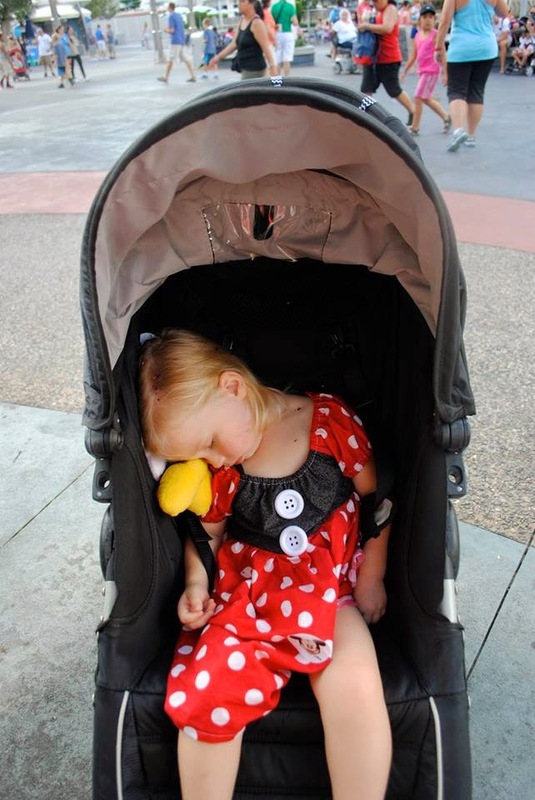 You wouldn't believe the amount of strollers at Disney! Having something on your stroller that sets it apart really helps. My sign that I made worked really well for us. -The whole process was SUPER easy! -The strollers were very clean. You can tell that they really take care of them. 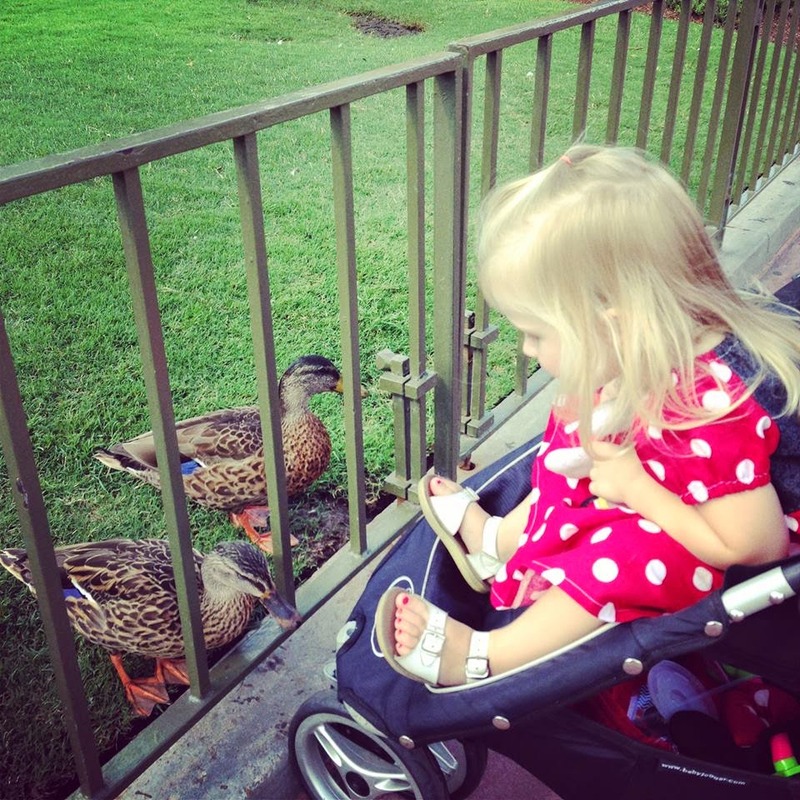 -Sally loved her stroller. It seemed very comfortable. -There are many different types and brands of strollers available for rent. Reserve yours early for the best selection. I am so pleased with the way the whole process worked out. 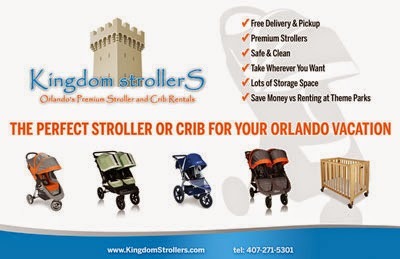 Kingdom Strollers is NOW the official stroller rental of I'm Your Fairy Godmother.